Sorry for the crappy pic but i can't figure out which company makes this 08 1krr tail!! Can someone give me some ideas? 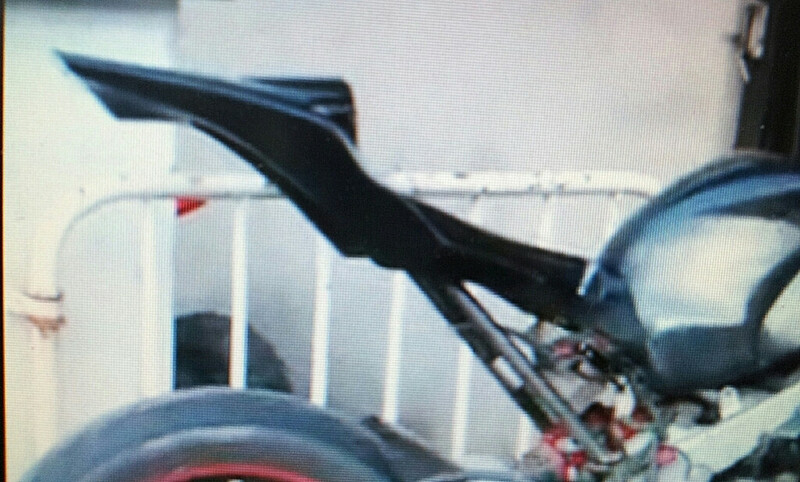 that's definitely not a stock subframe. Tail Section Decals-who makes them? Quick Reply: Who makes this tail?? ?